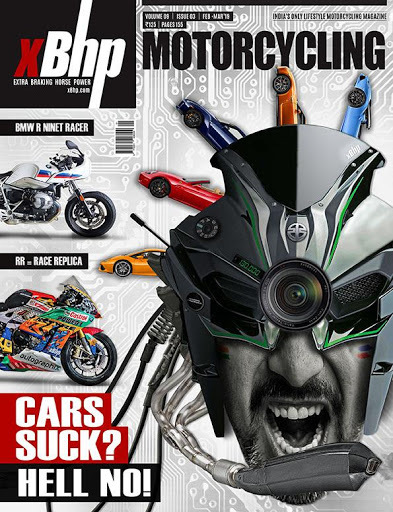 Welcome to xBhp Shopping Mall. 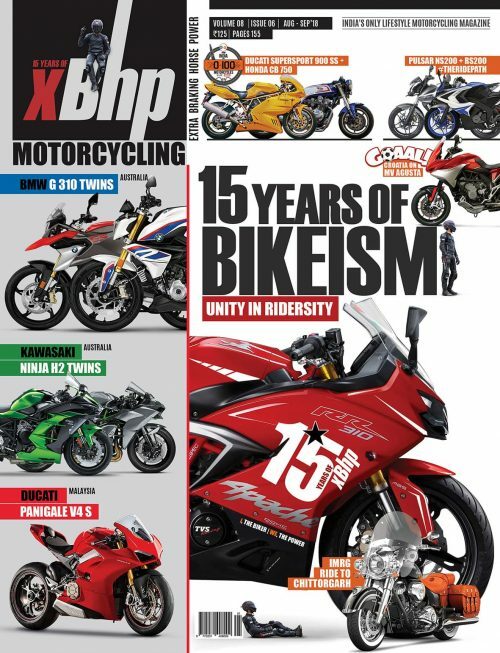 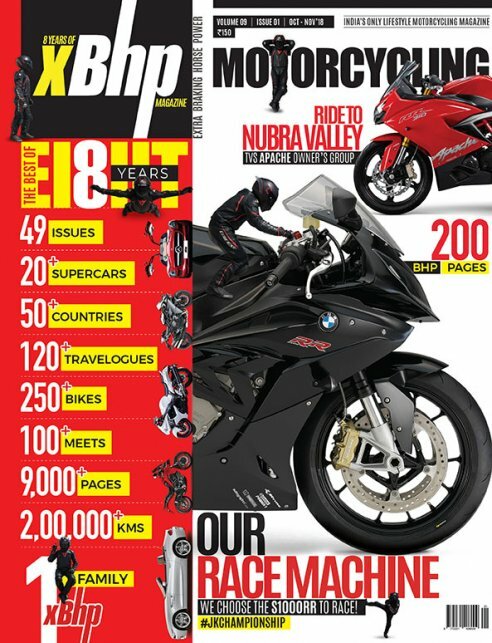 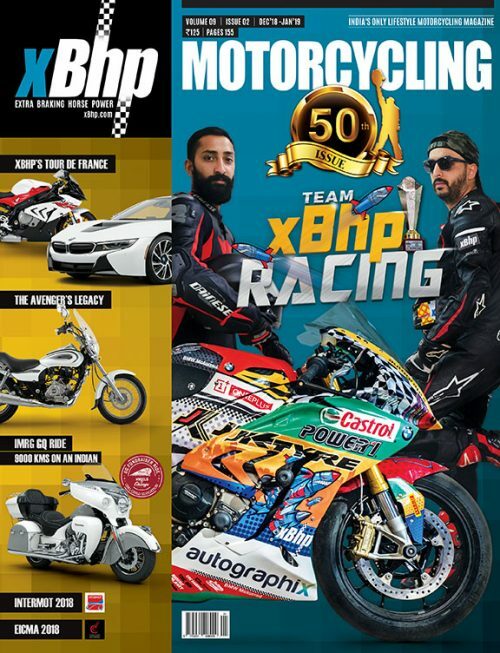 Here you can purchase new and old issues of xBhp magazine, tees, and other xBhp merchandise which we will keep adding. 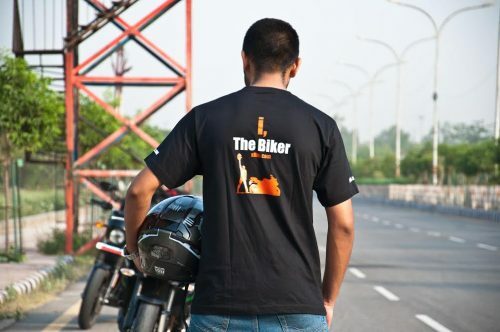 You can make the payment using any credit/debit card, net banking, or your PayTM wallet. 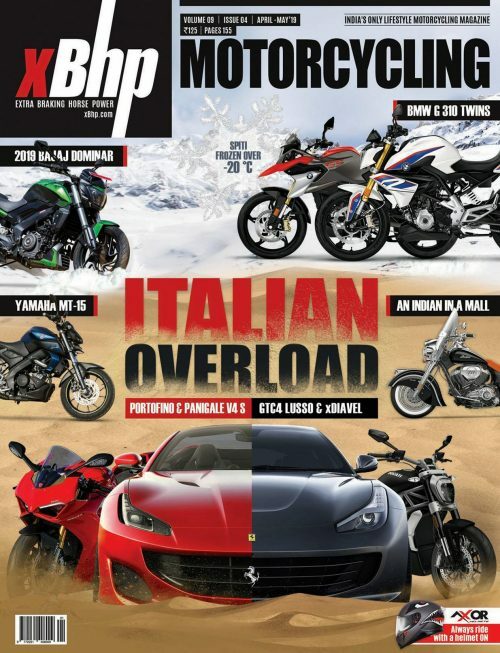 In case of any issues related to your shopping experience, mail us at info@xbhp.com.